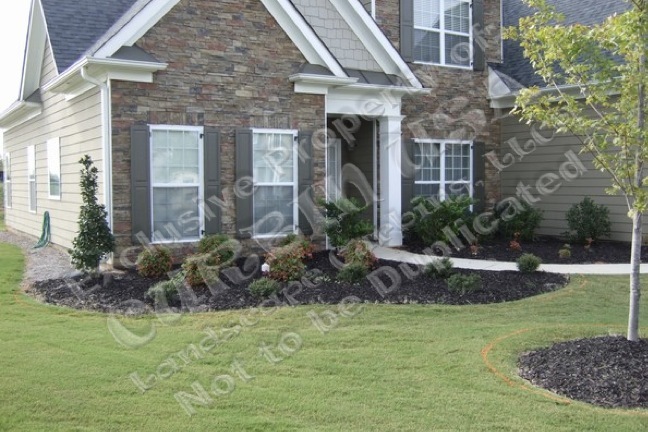 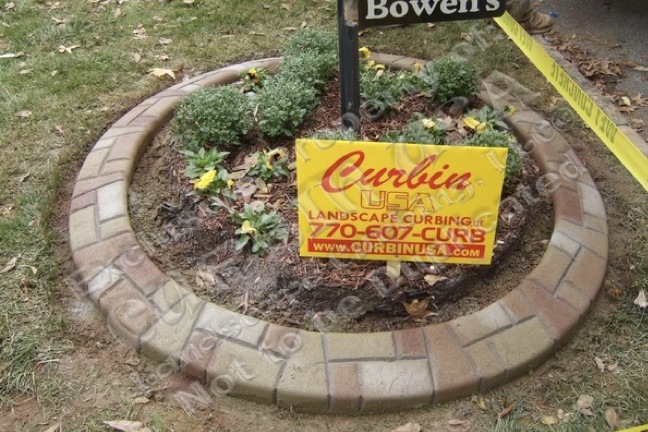 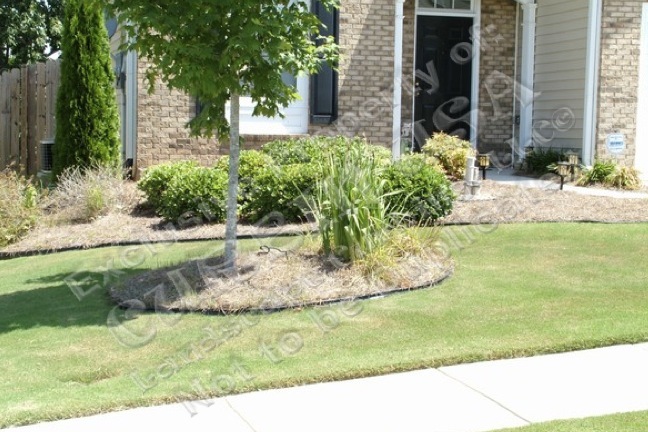 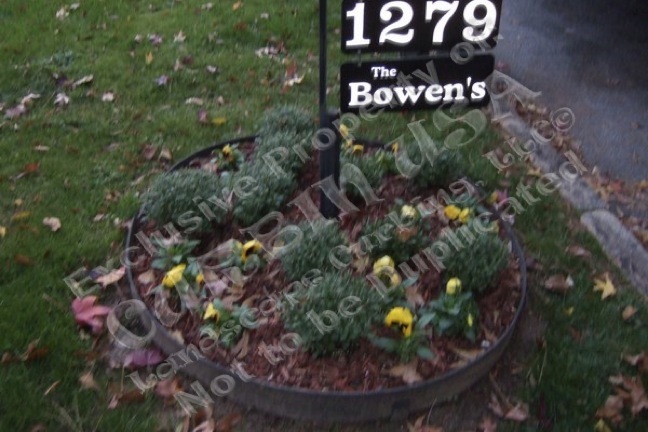 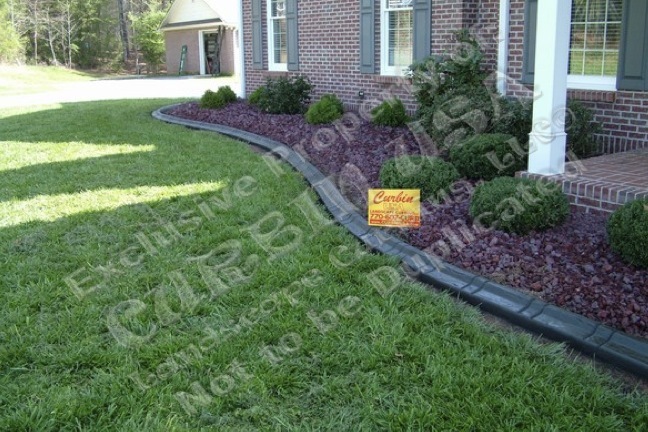 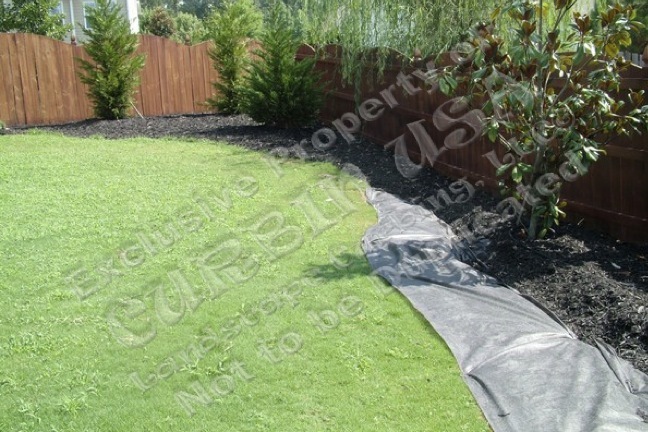 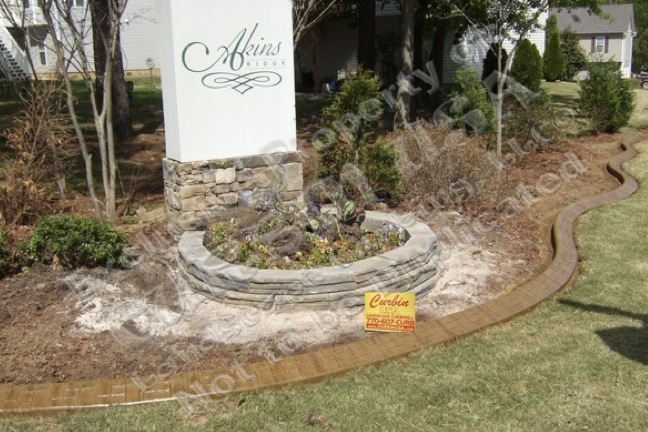 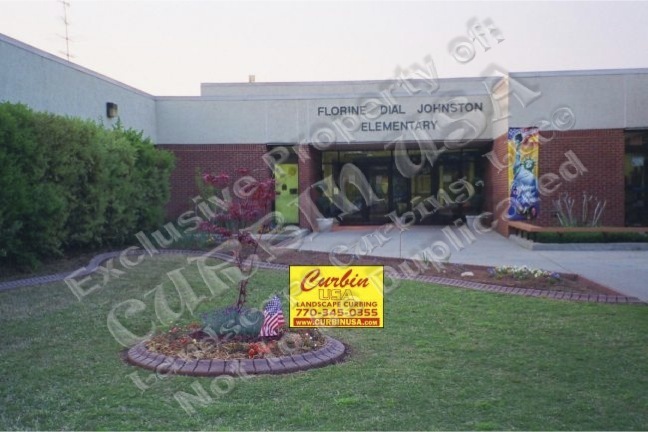 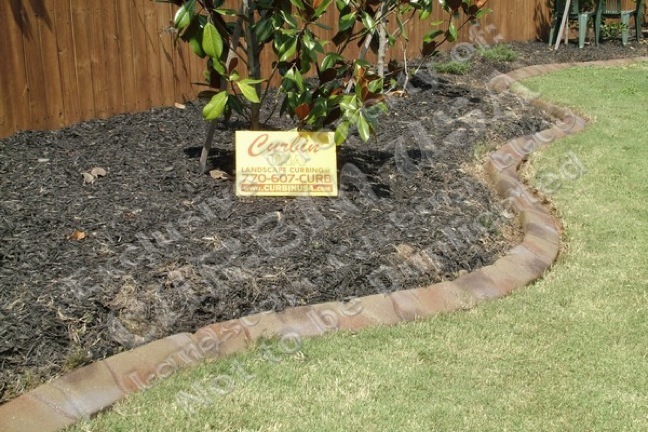 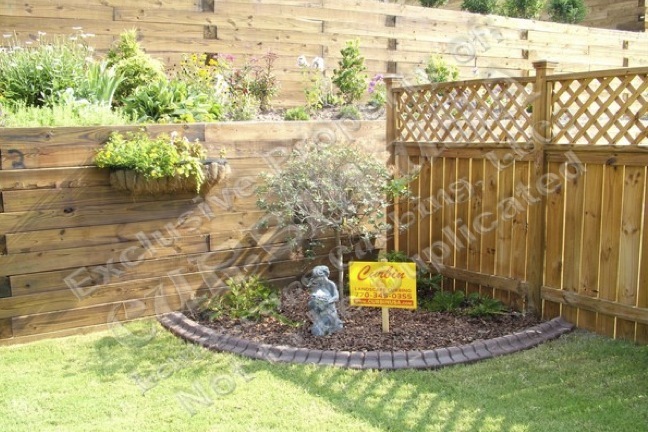 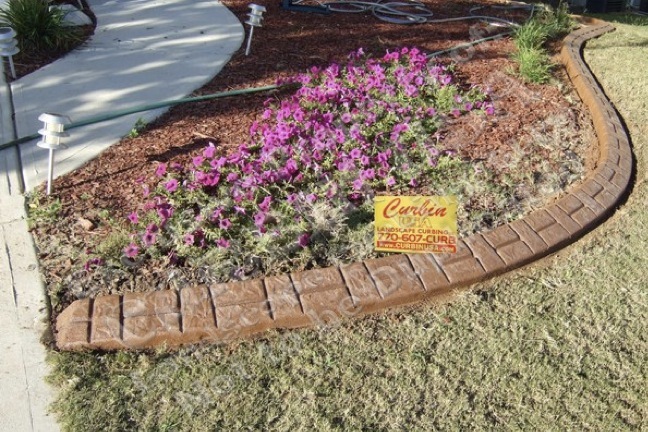 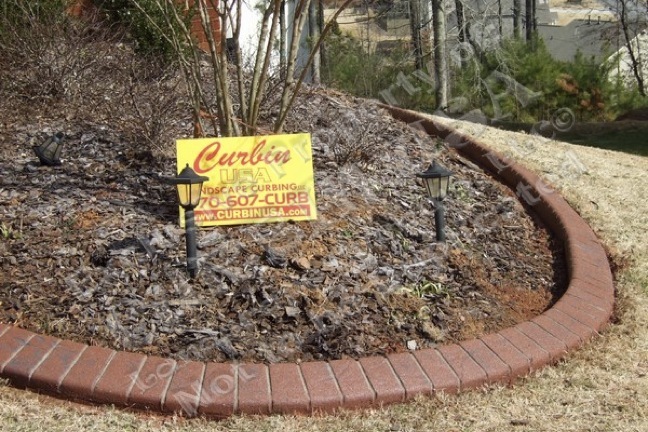 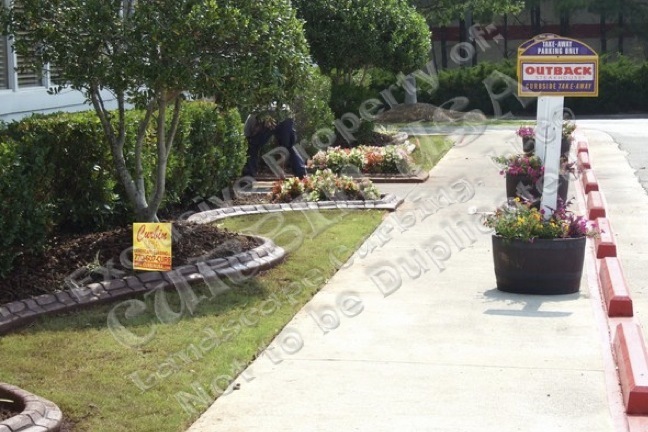 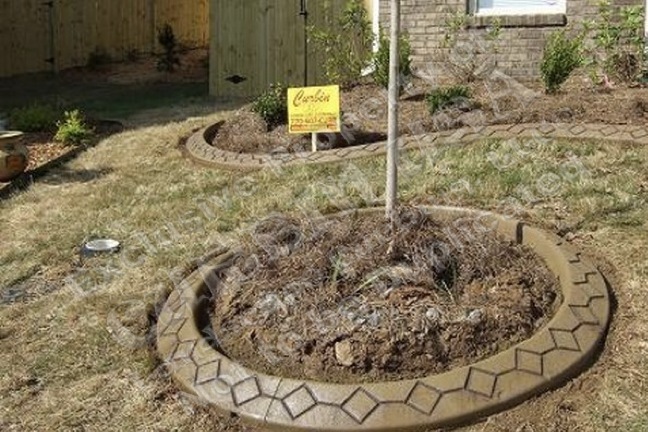 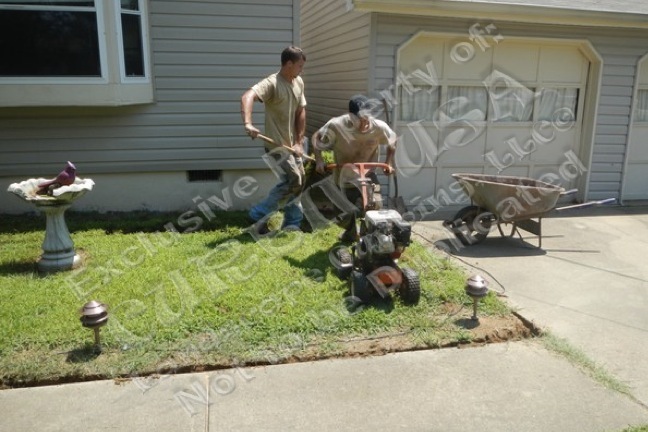 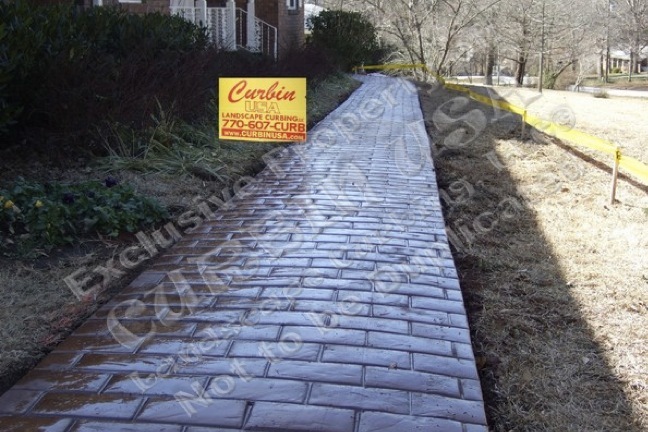 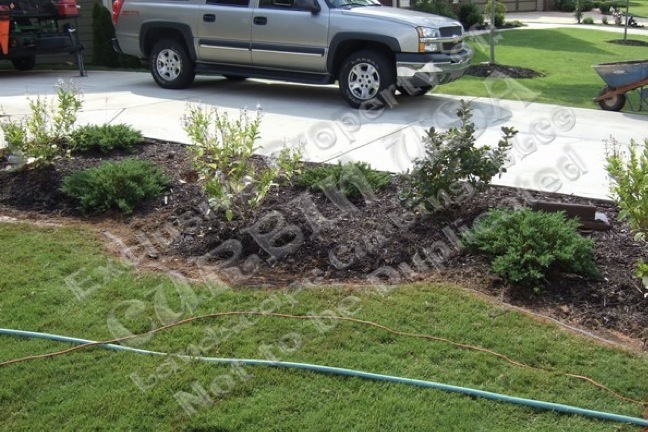 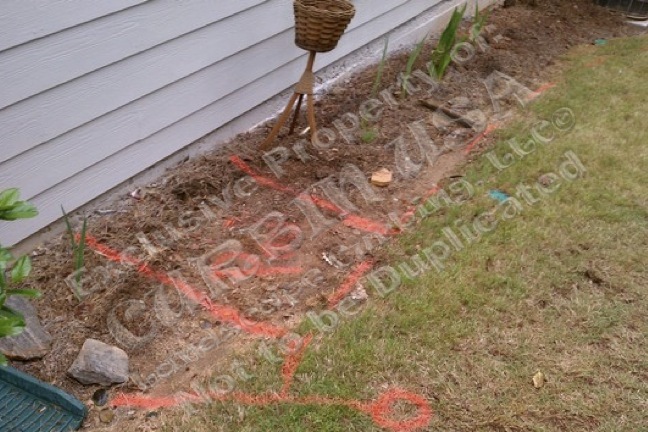 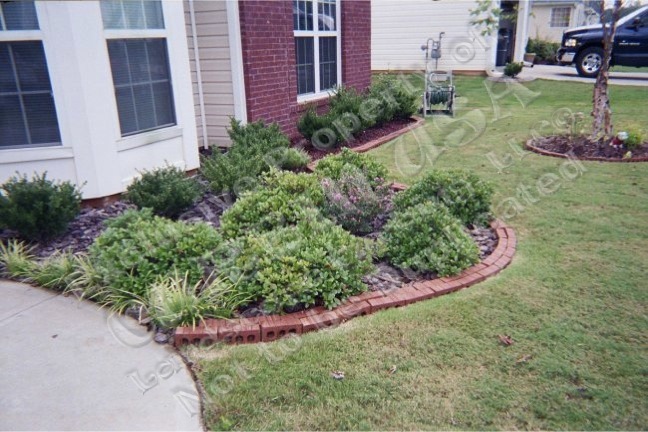 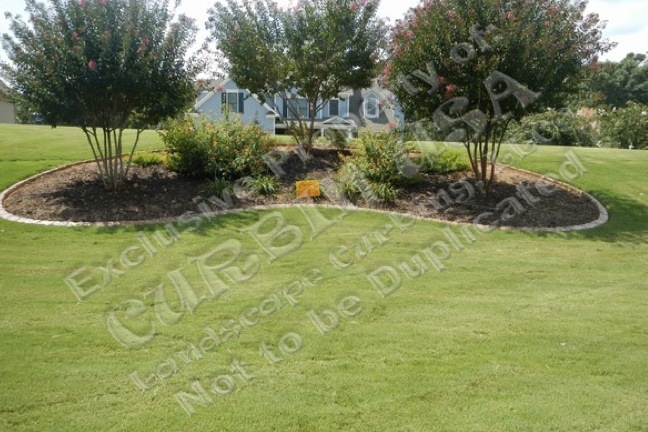 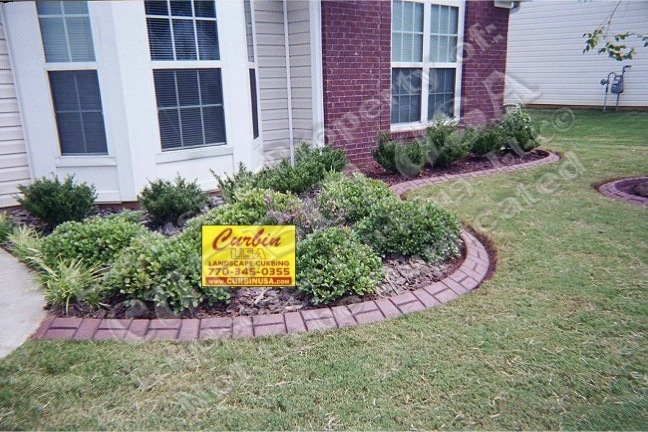 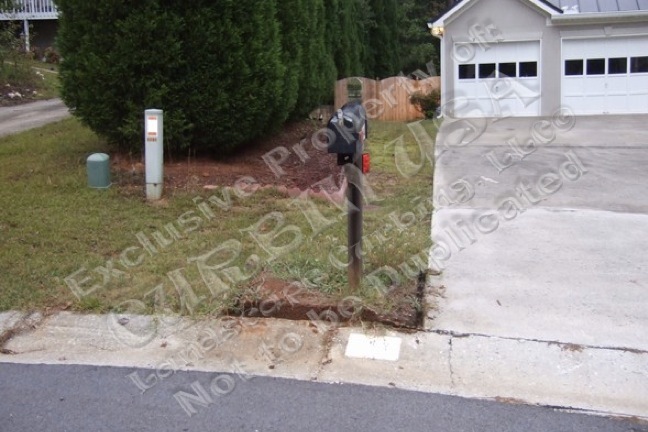 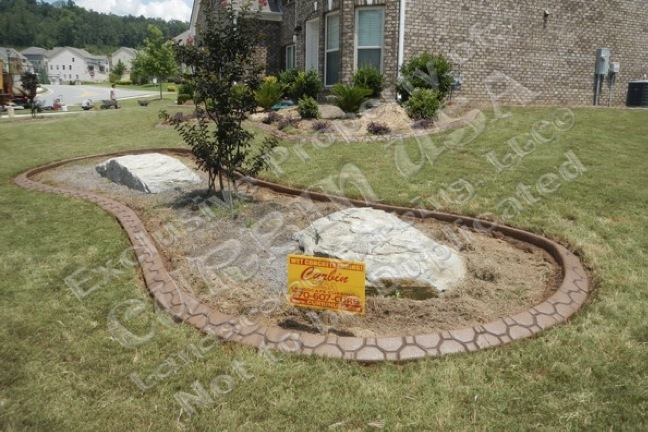 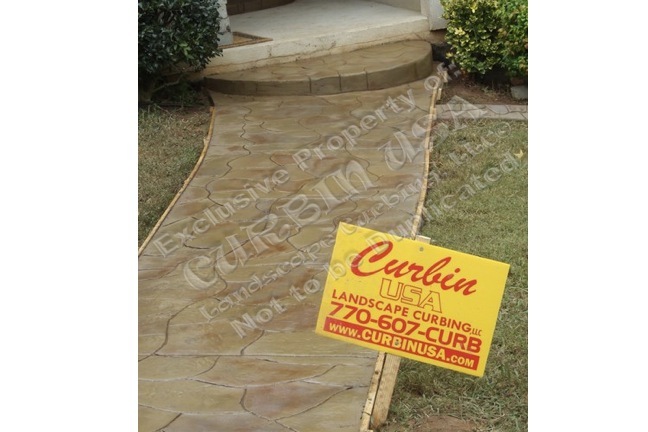 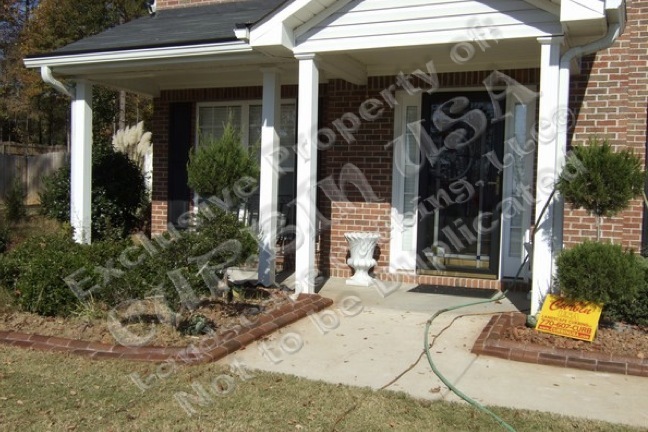 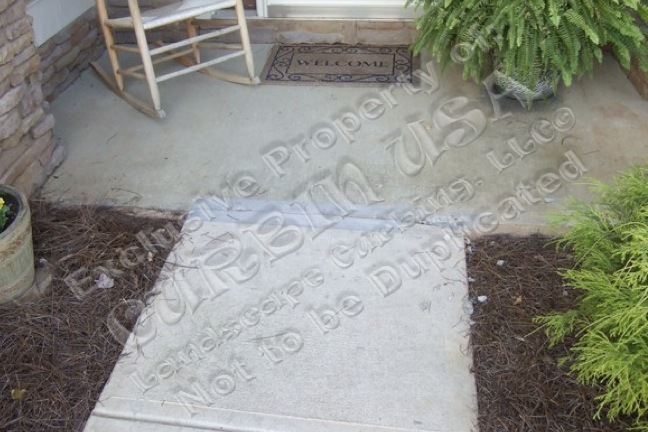 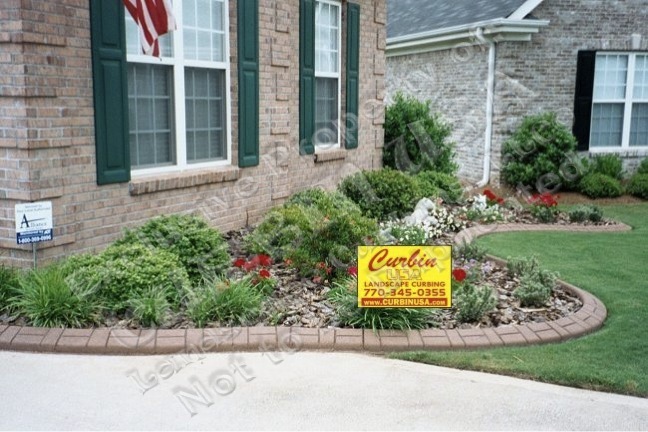 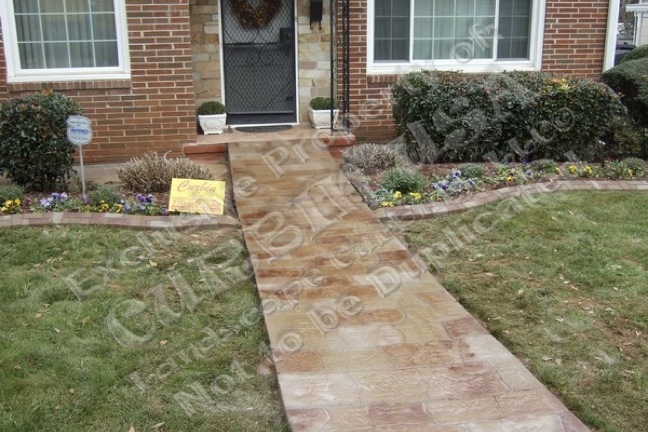 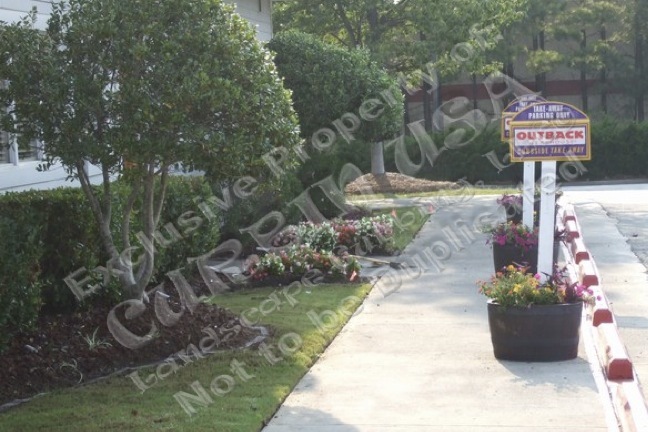 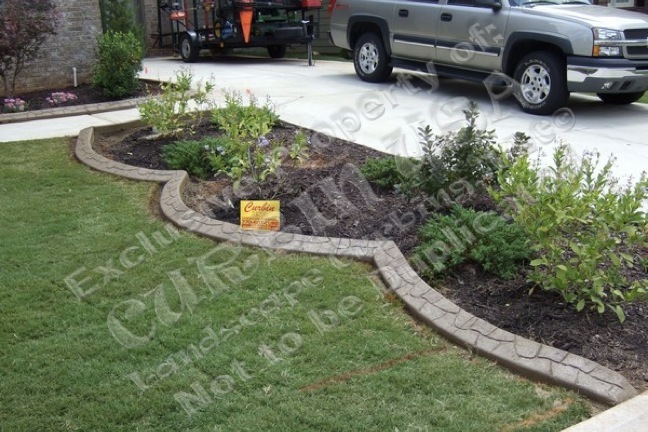 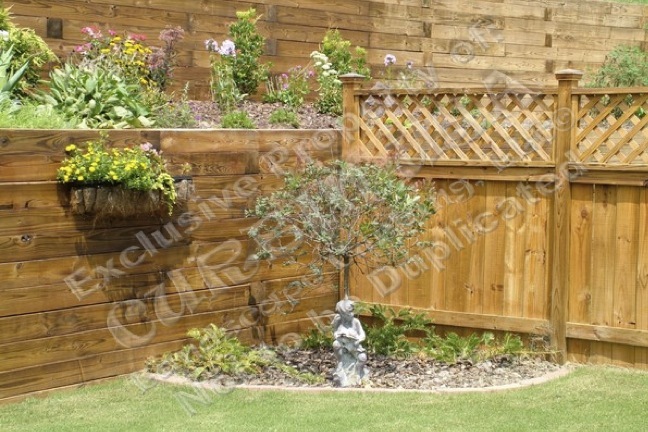 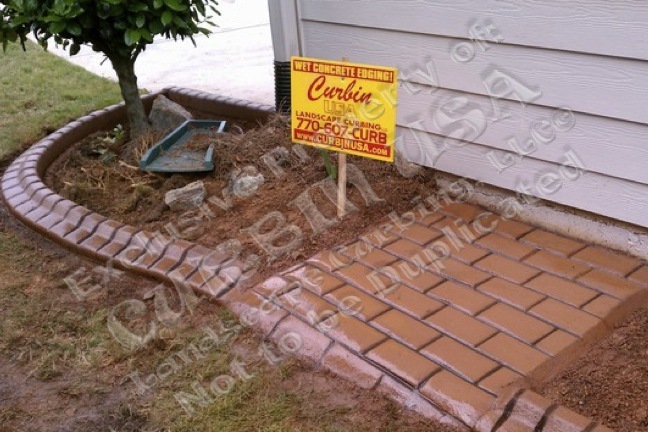 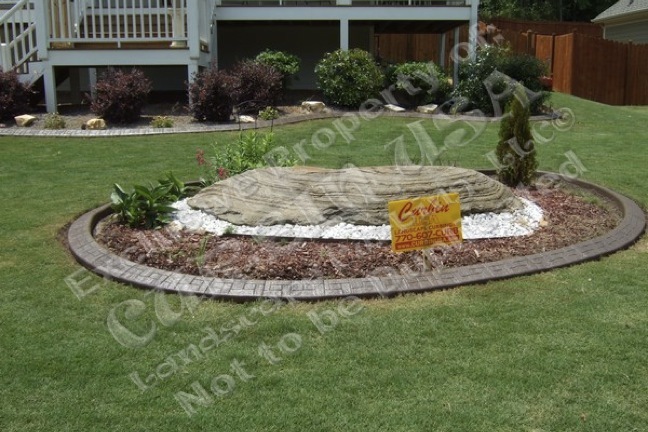 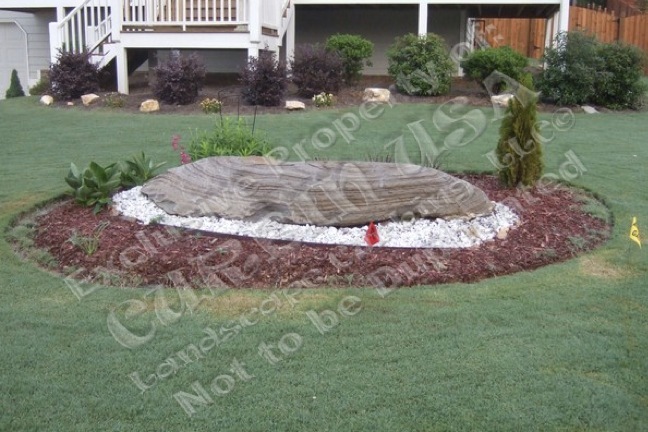 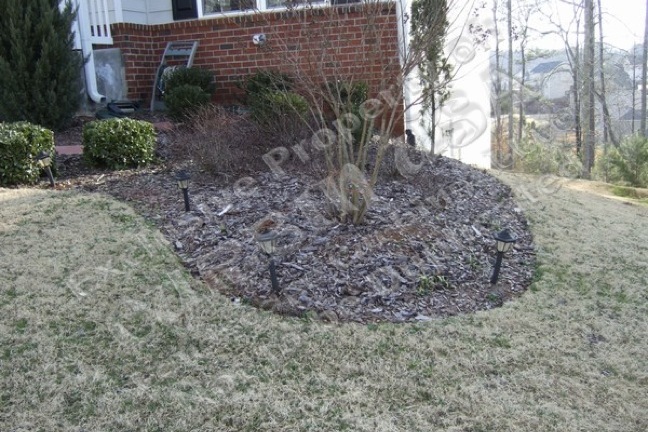 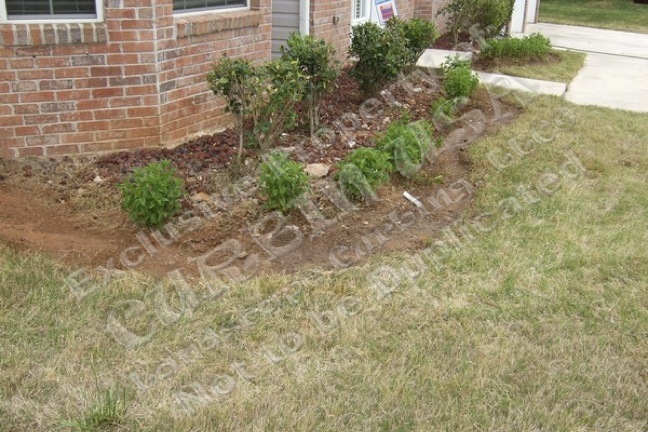 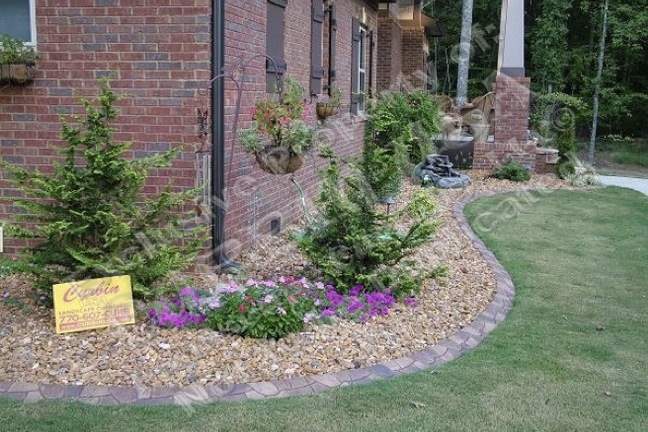 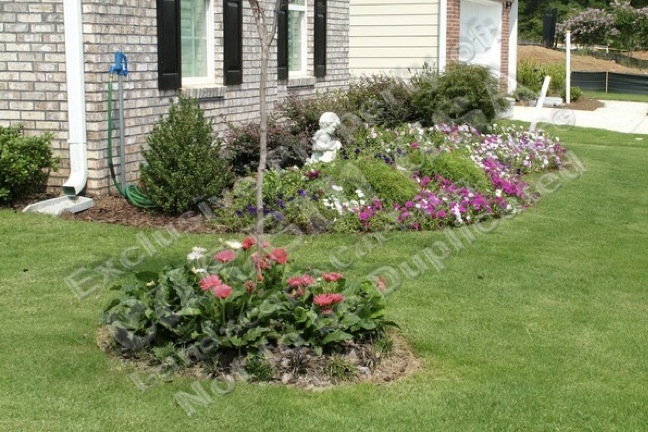 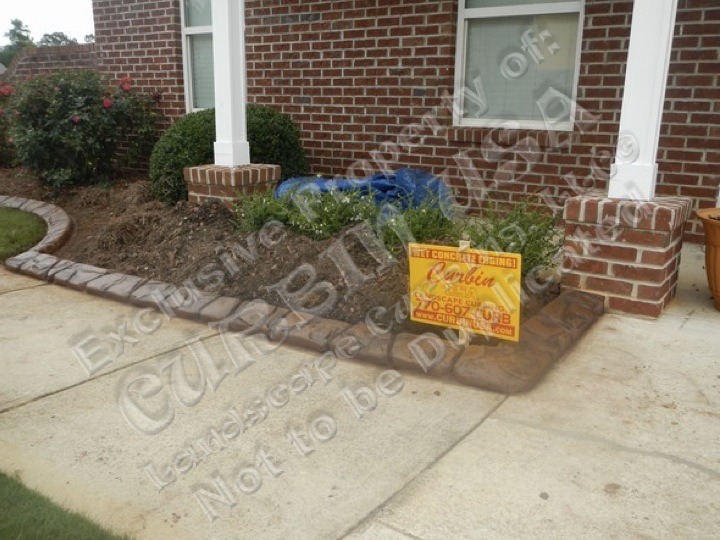 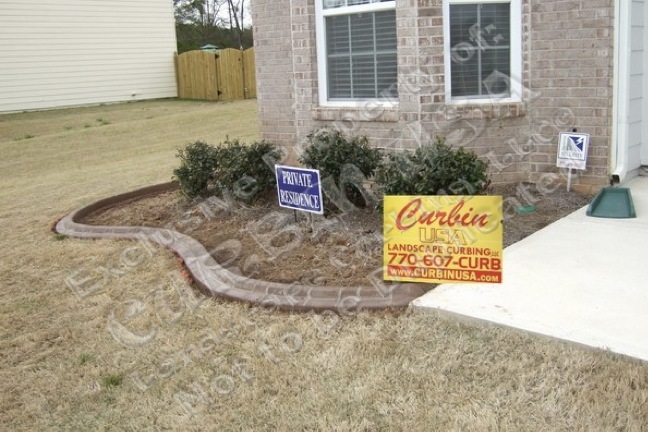 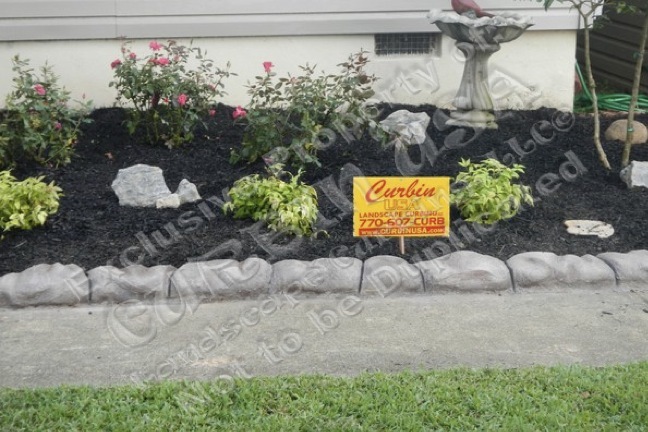 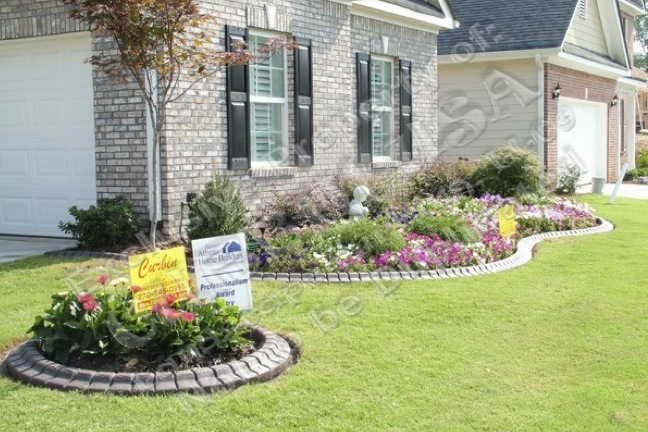 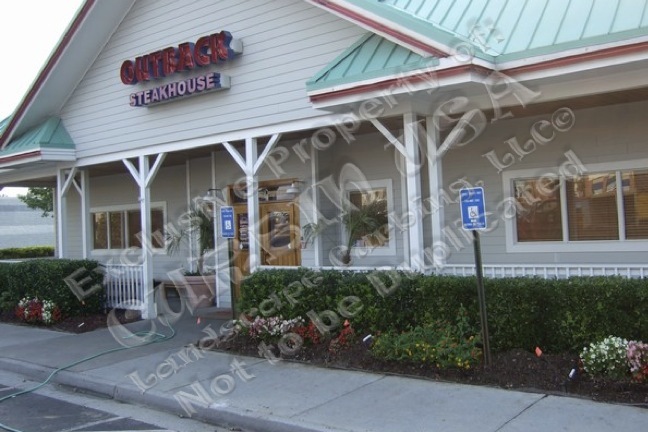 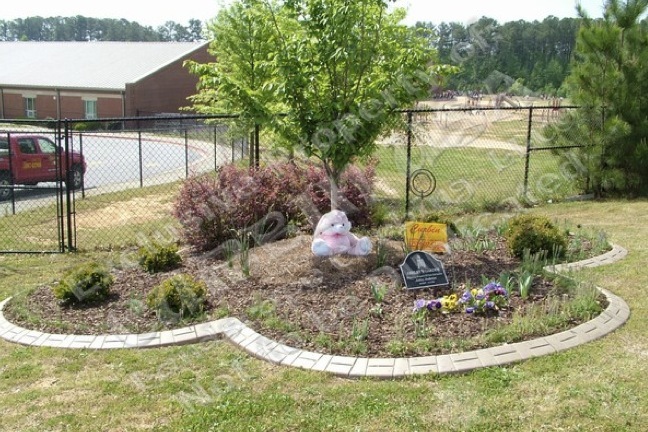 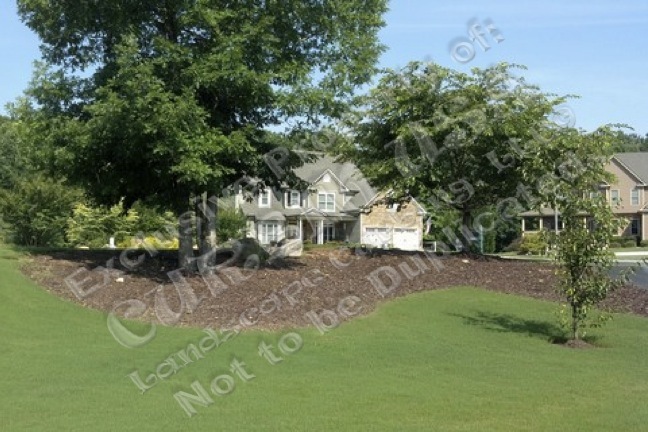 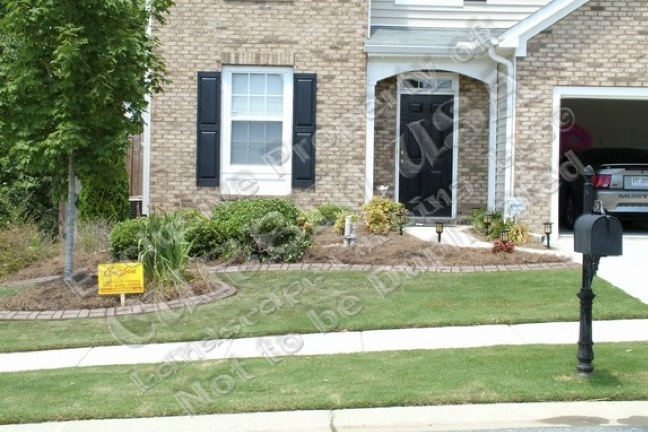 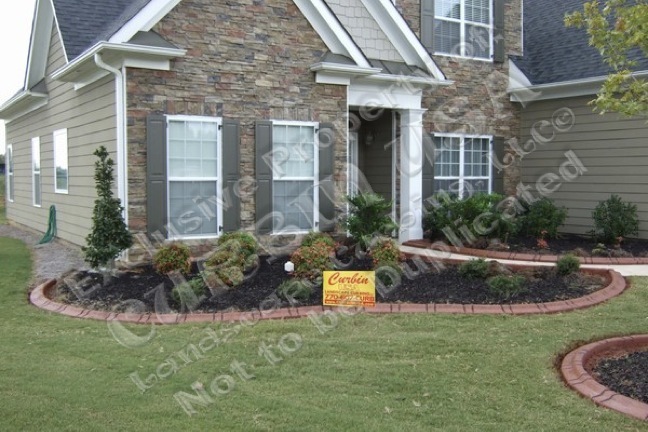 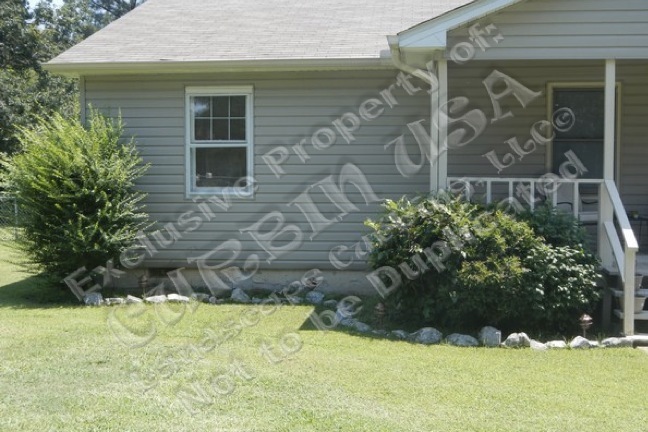 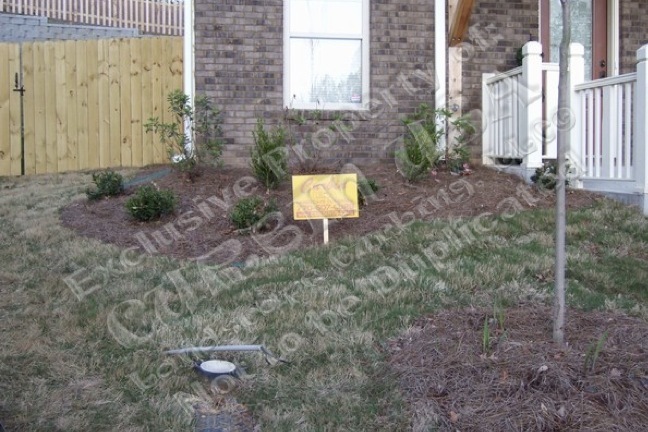 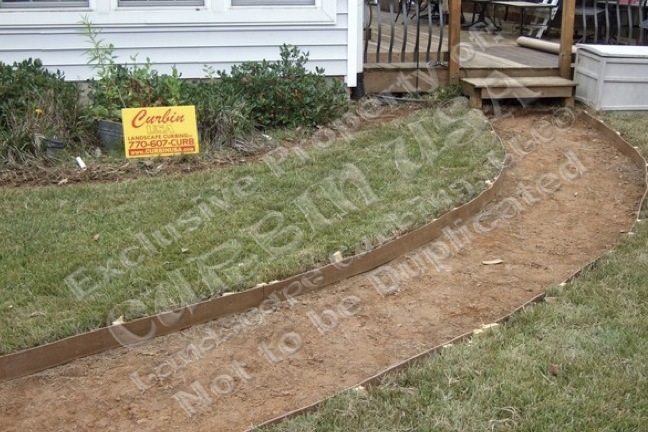 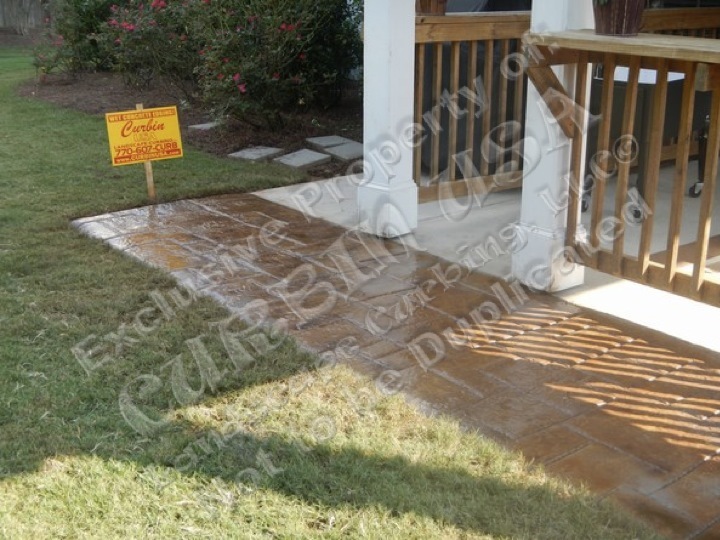 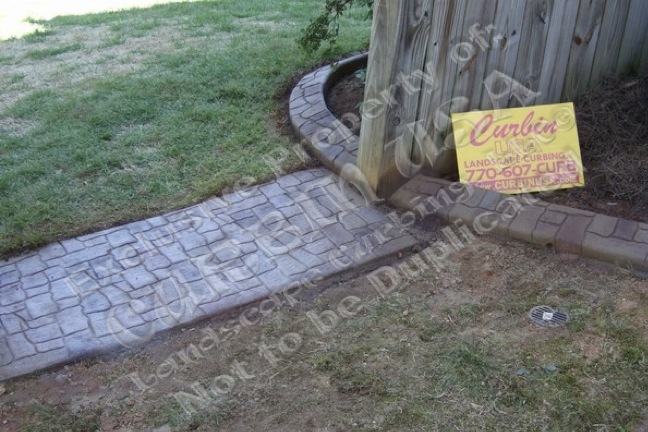 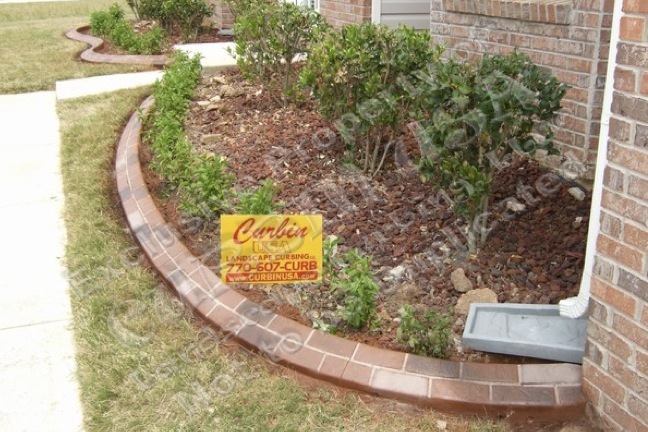 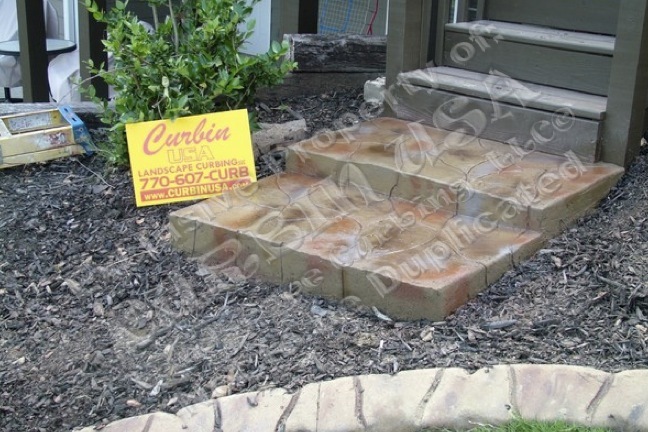 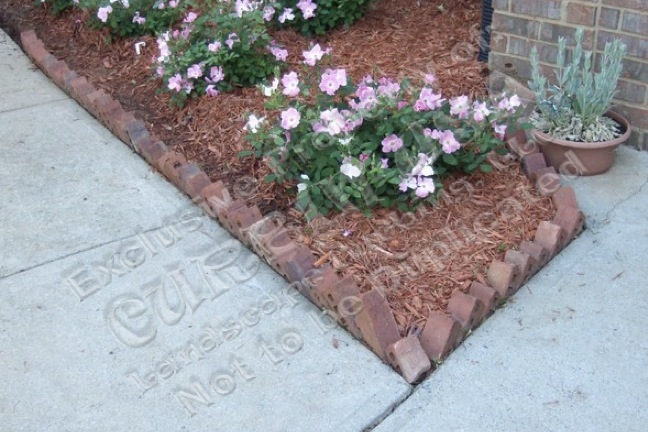 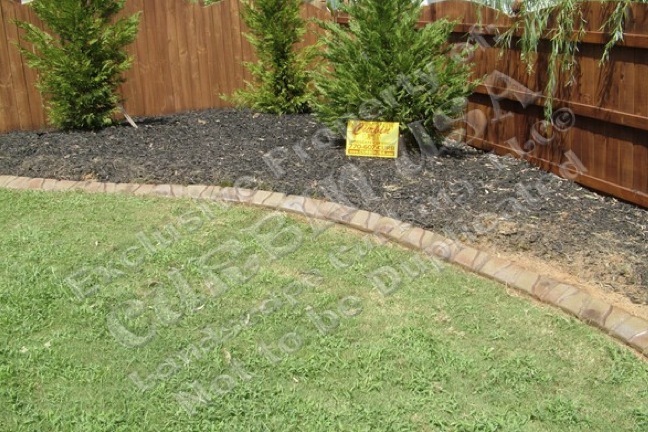 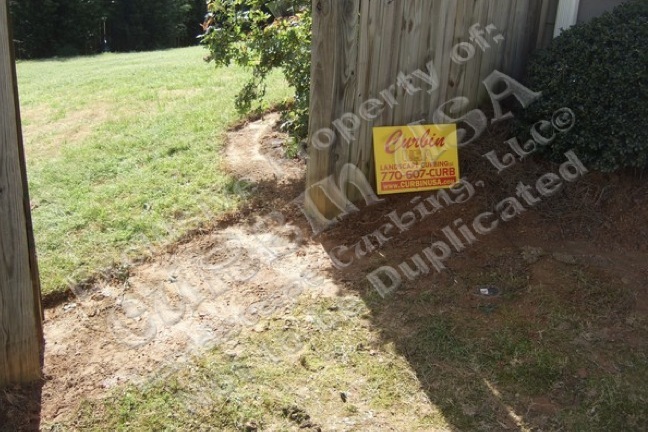 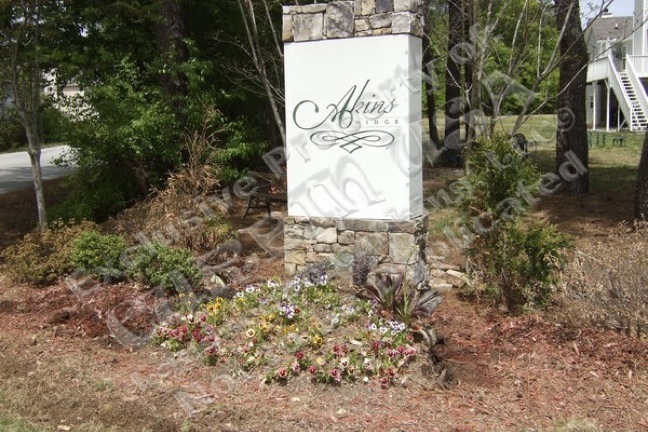 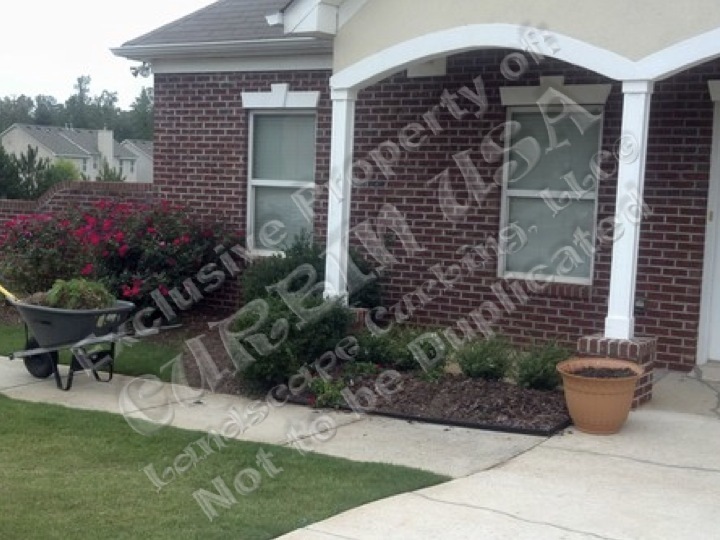 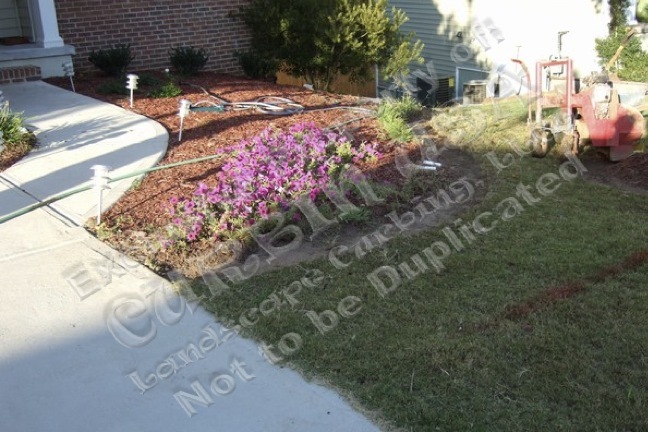 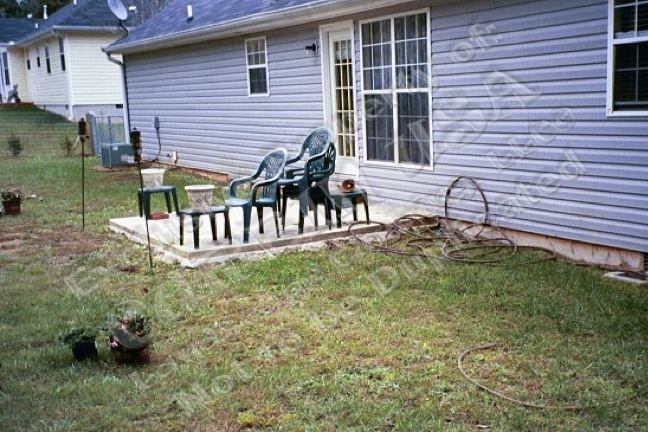 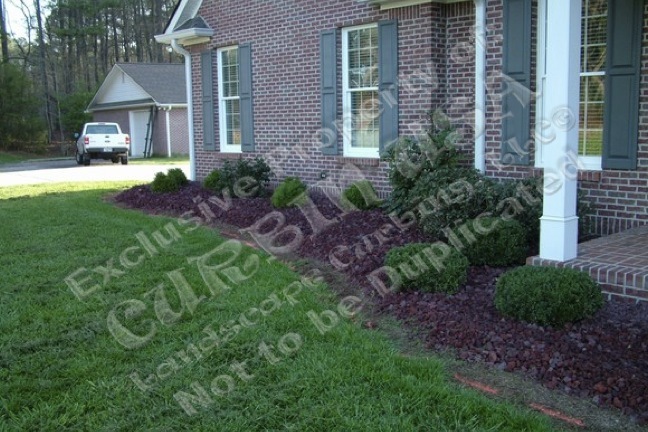 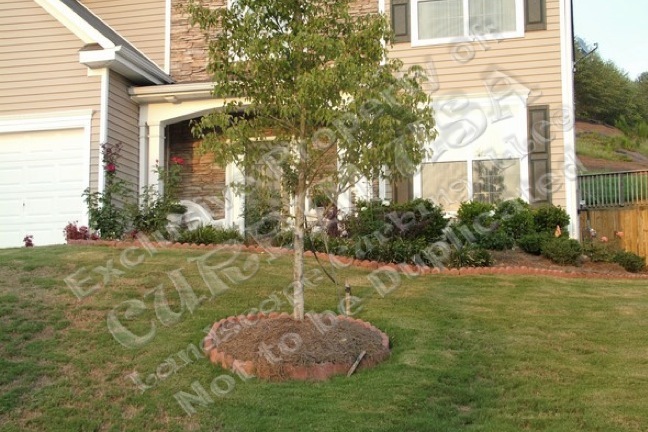 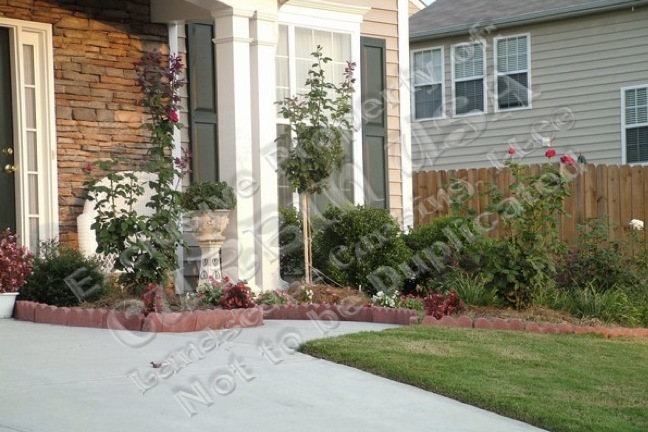 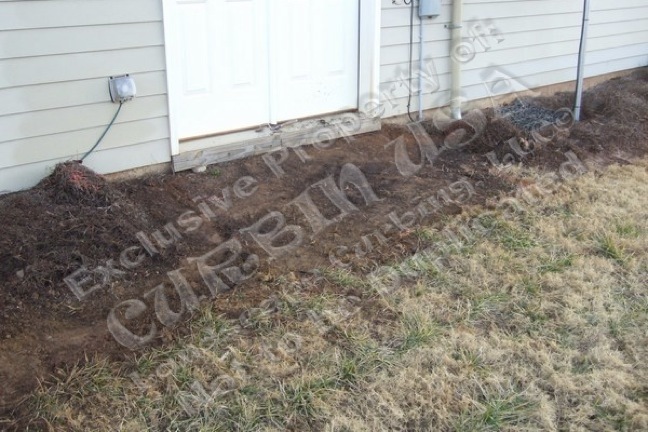 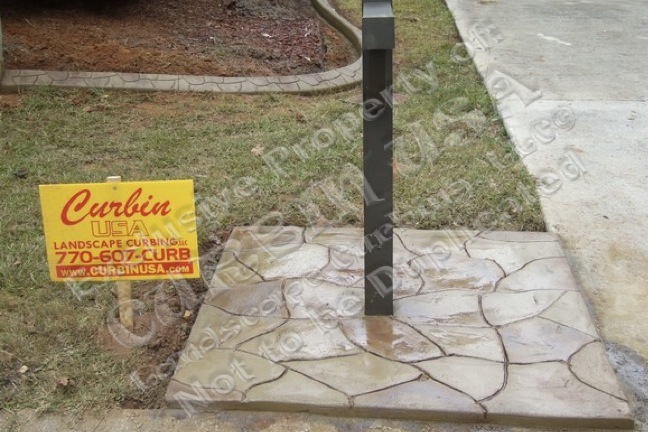 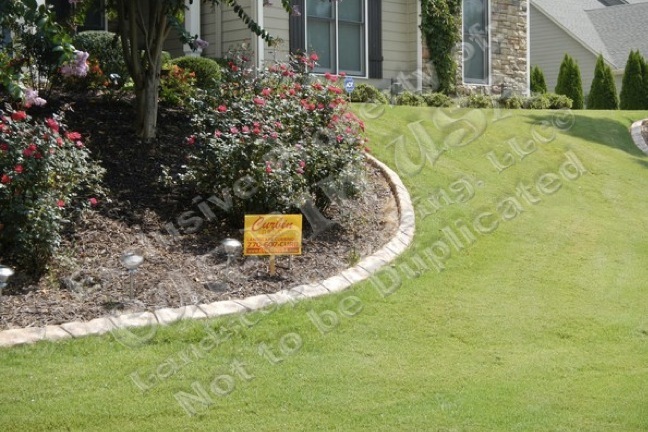 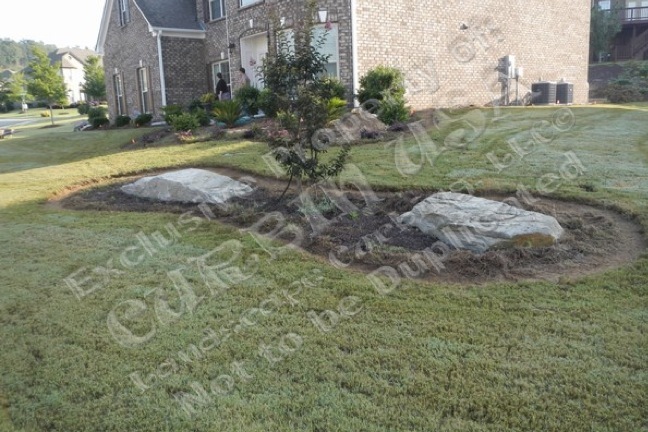 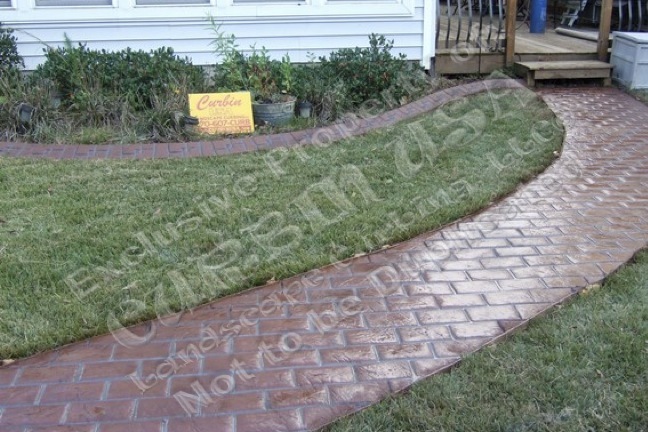 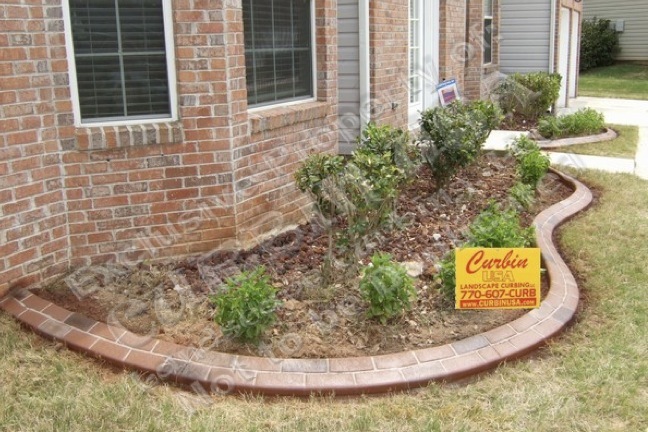 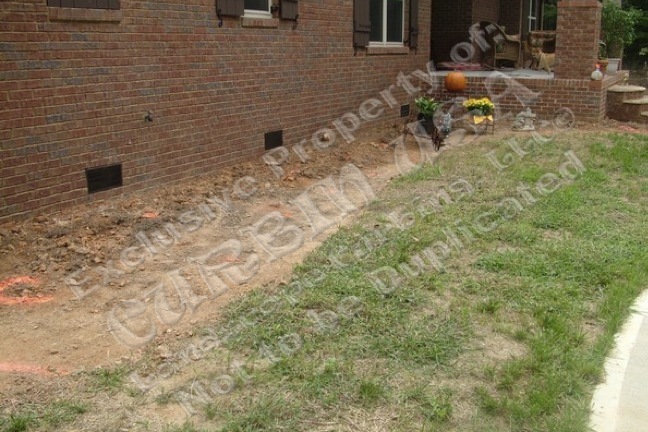 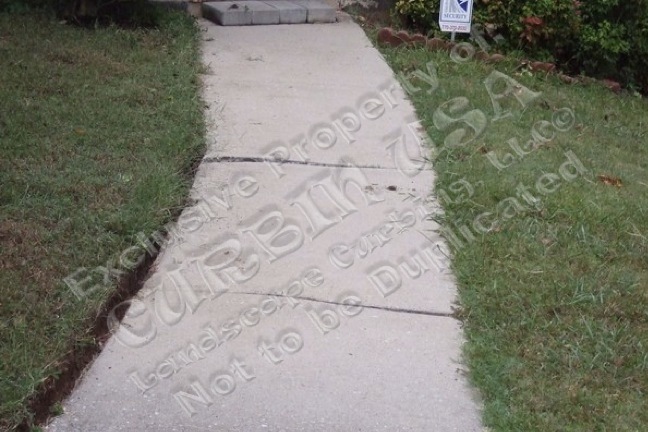 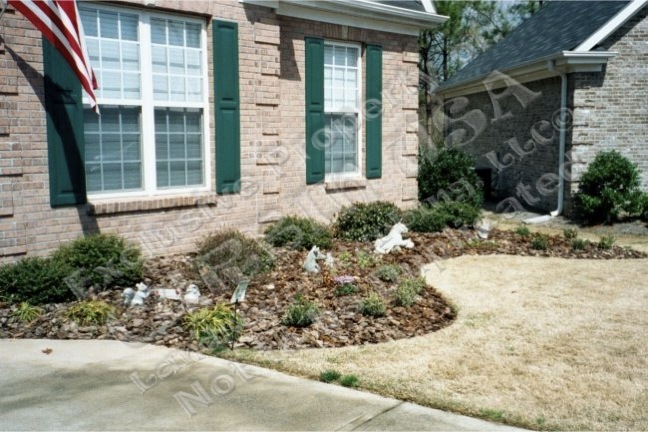 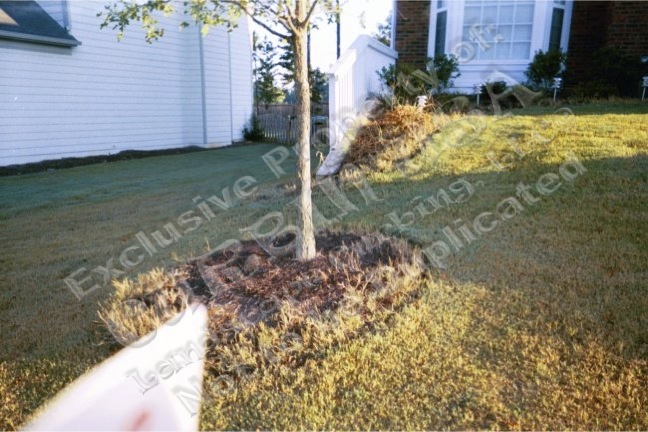 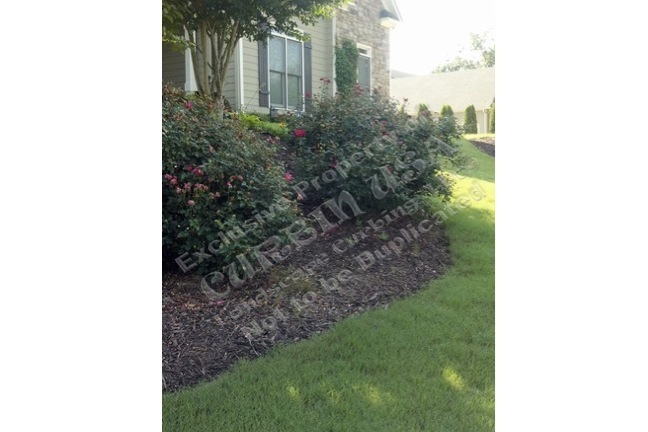 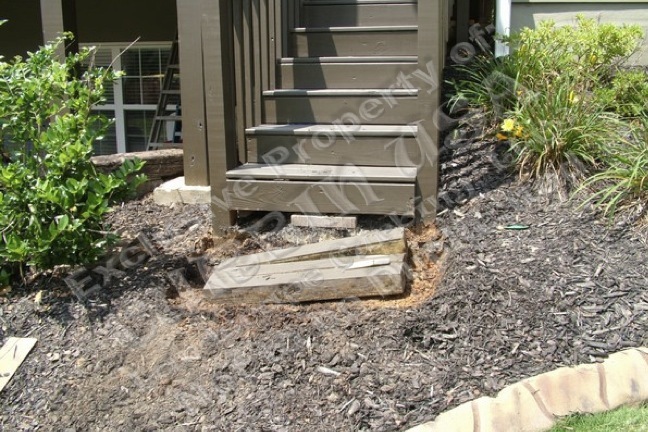 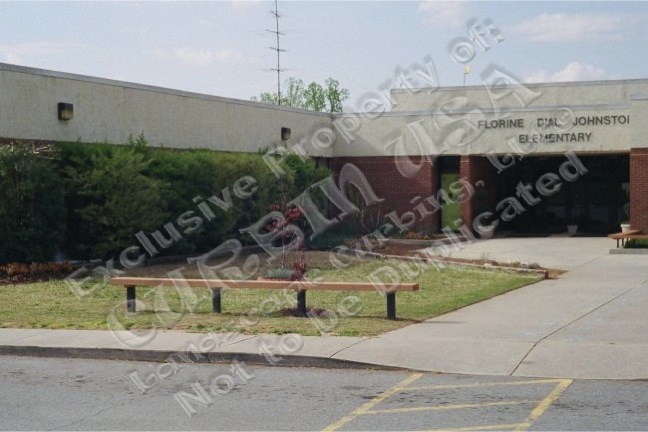 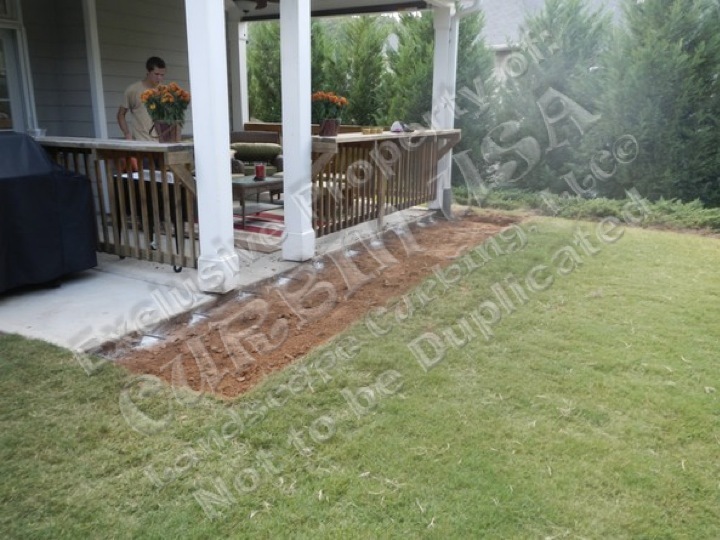 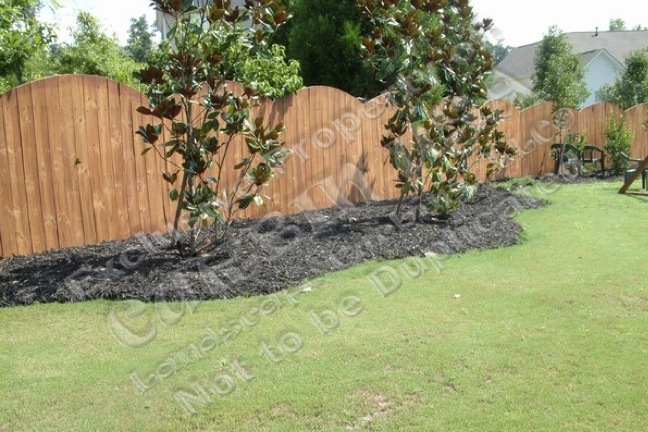 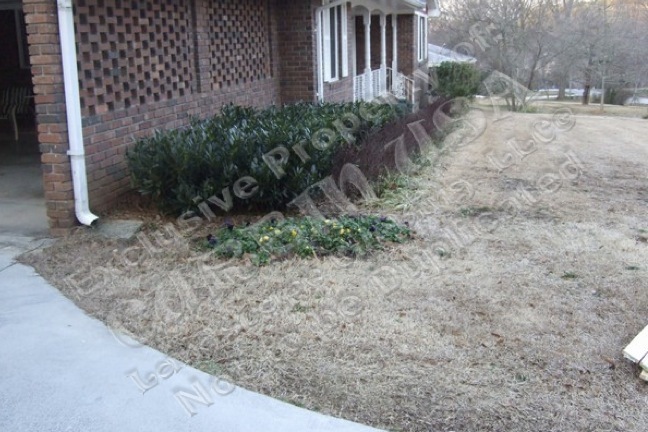 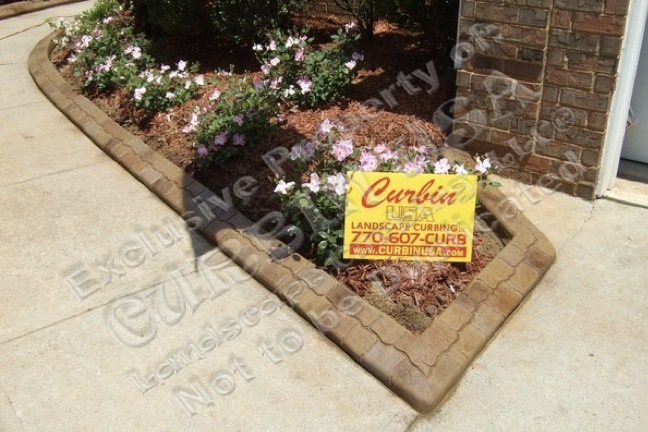 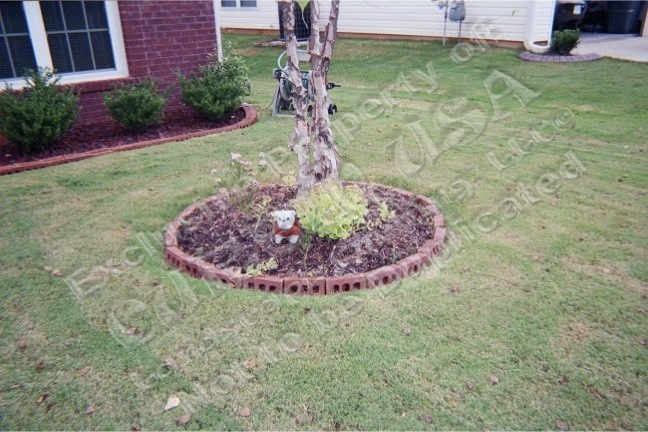 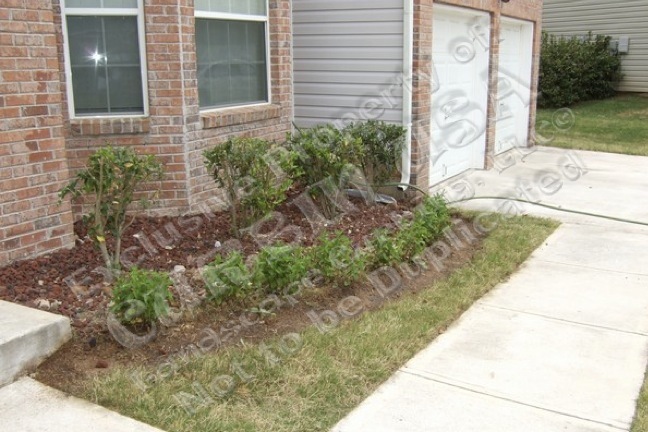 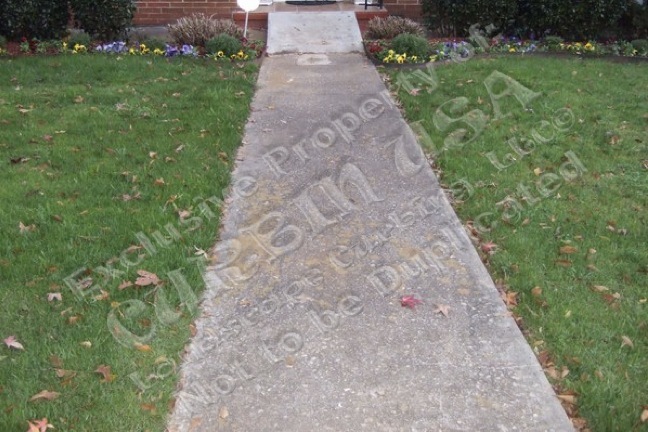 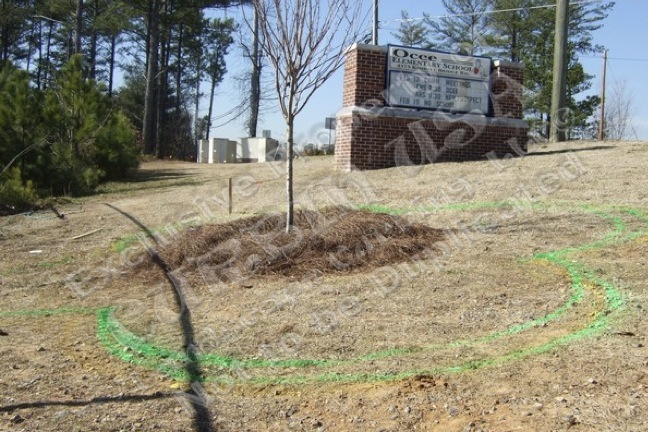 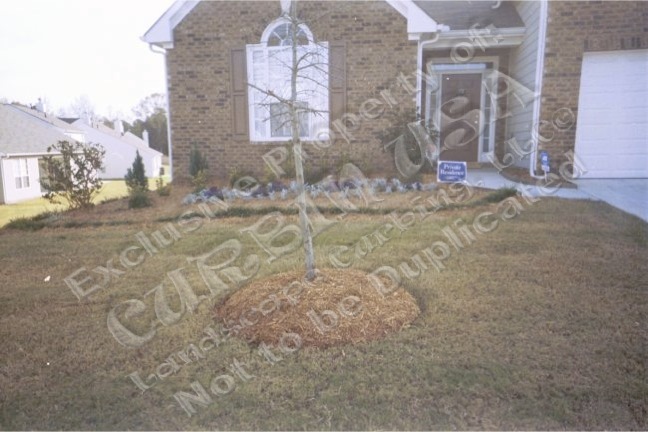 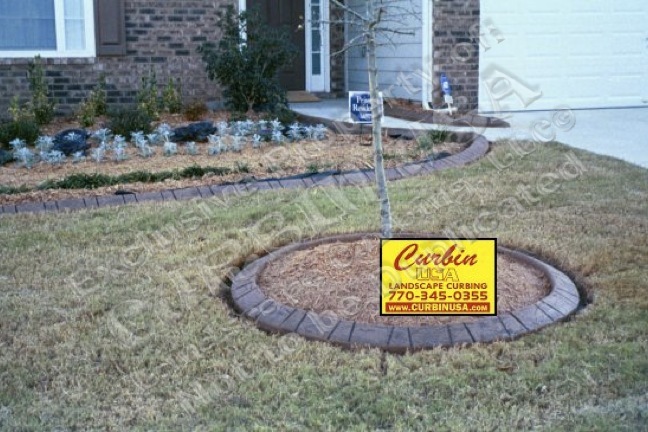 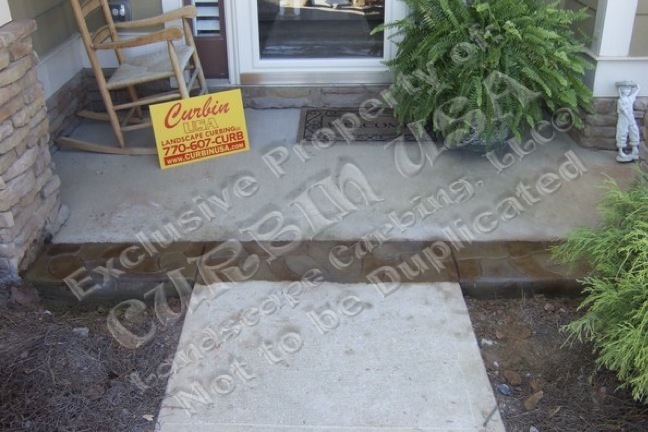 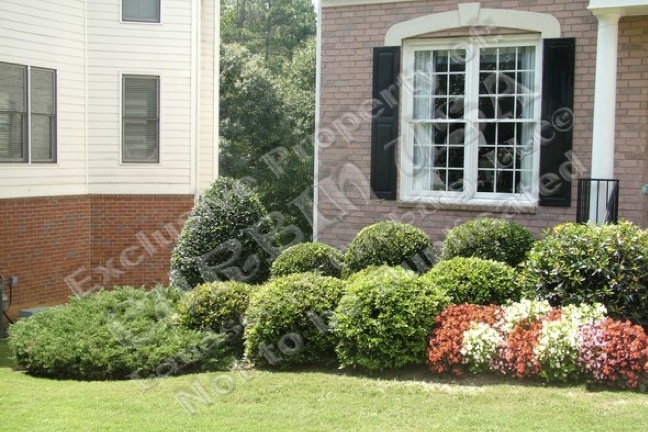 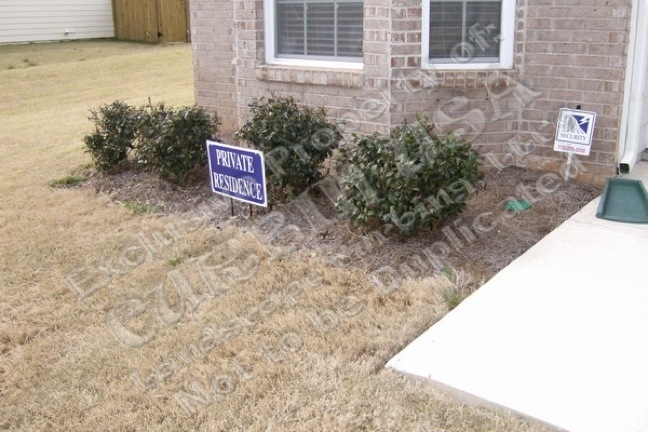 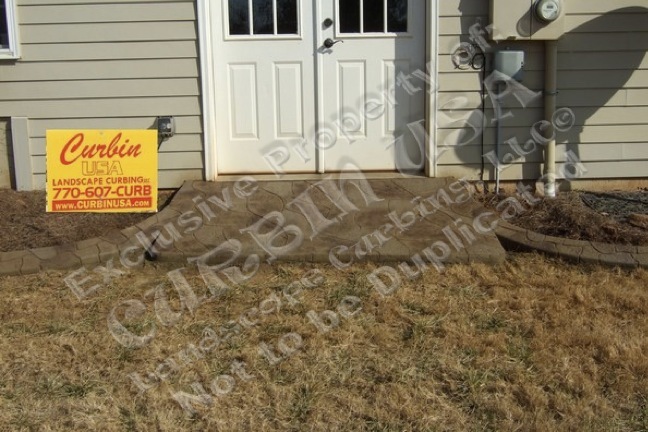 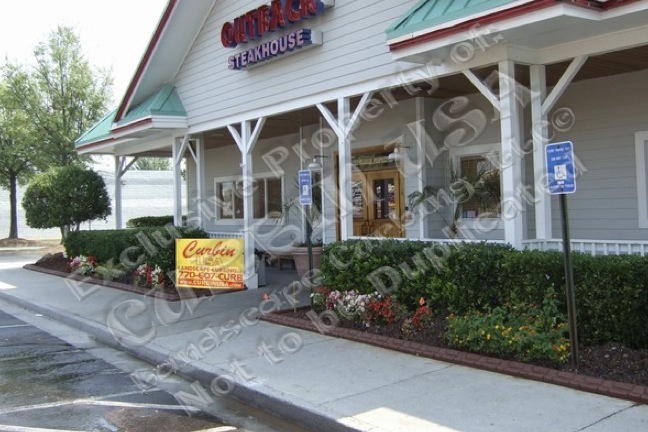 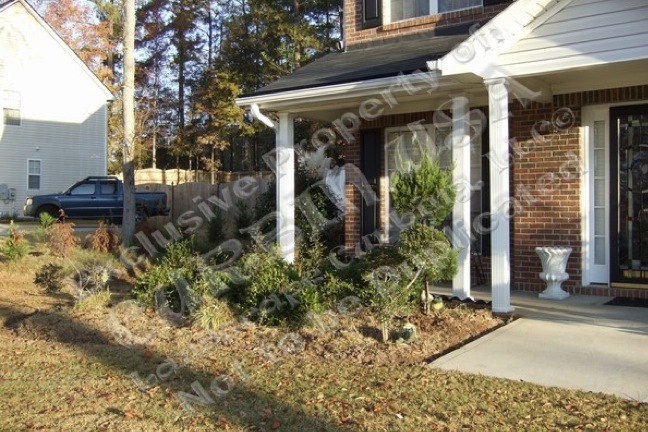 Any/All photos on this website have been installed personally by Curbin Landscape Curbing LLC. 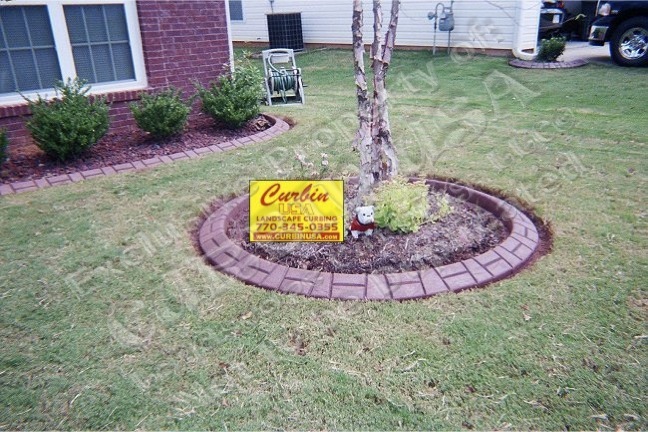 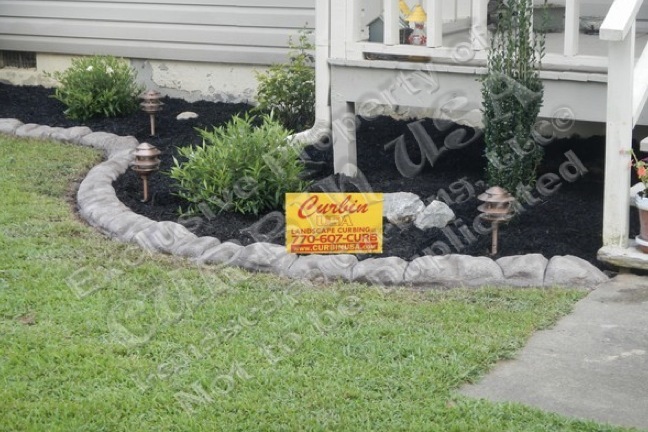 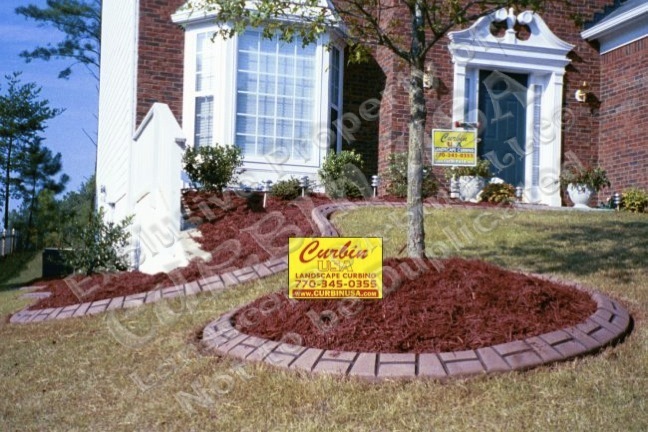 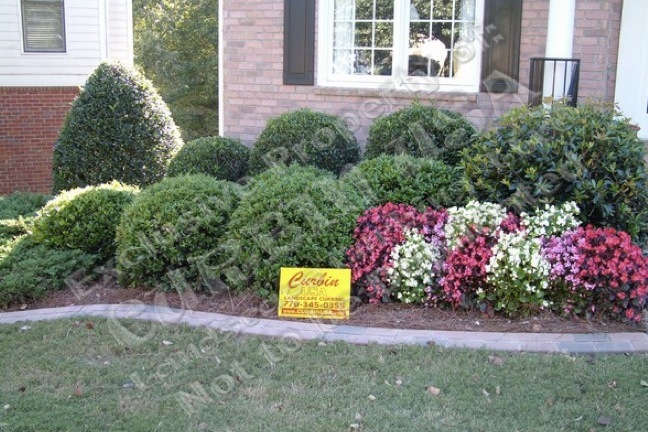 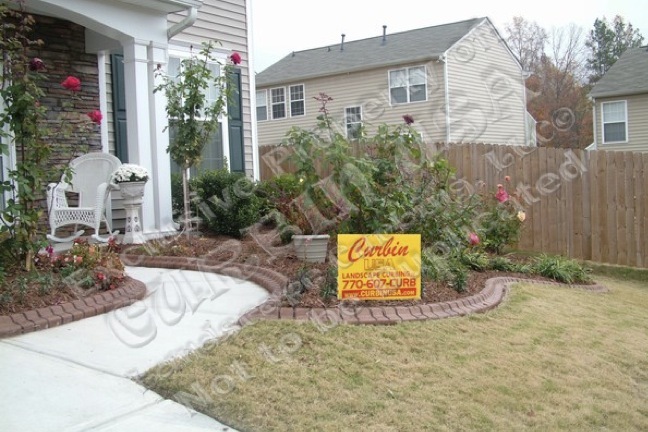 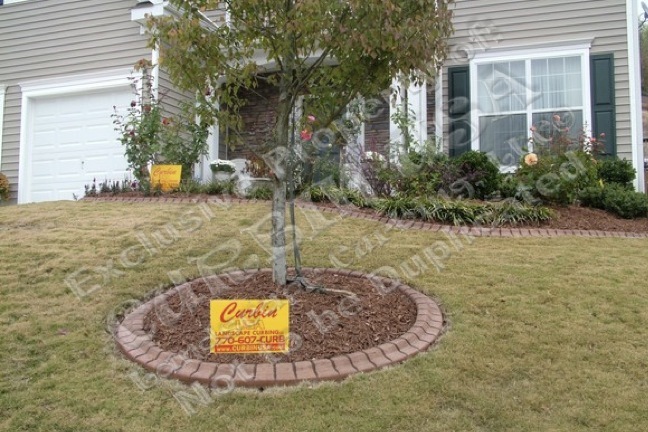 Check out what a difference Curbin 's professional installation has made for your friends, families and neighbors yard. 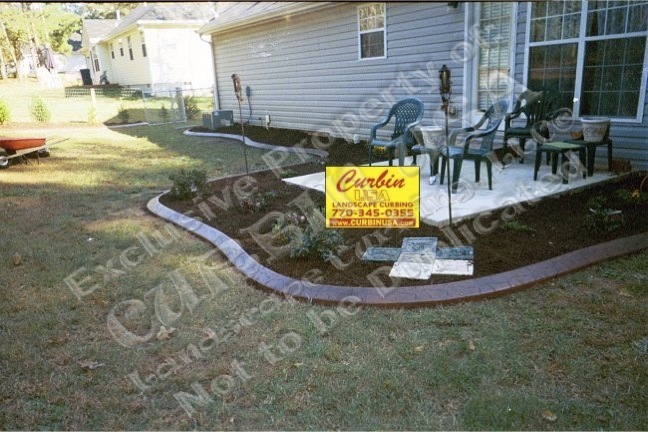 Now, imagine what we can do for yours.